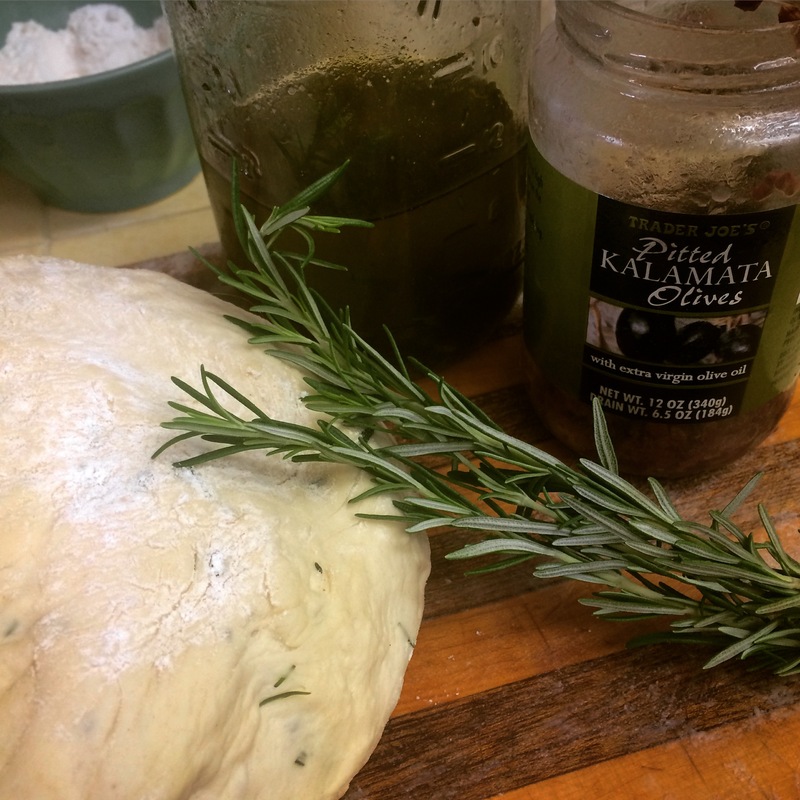 Here are some images before and after the olive oil mixture is added to the dough (notice the sheen). 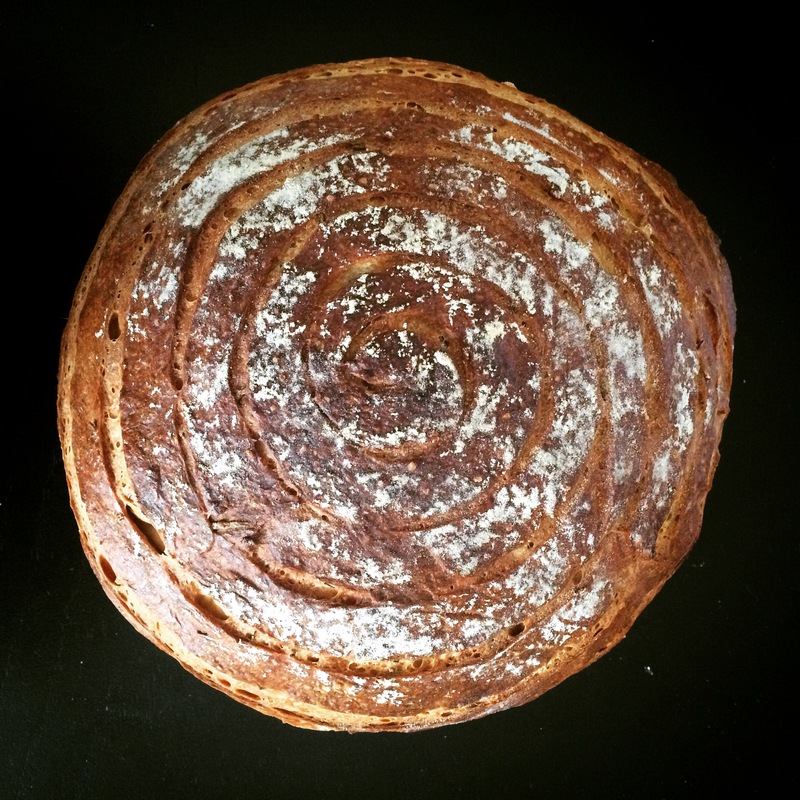 I doubled the recipe so I could make a really large loaf, and then tried a swirly pattern, to be all fancy. My brother made butter to go with. < Previous my sister’s birthday. deluxe cheesecake. Next > jackie shatz. rings & pendants.